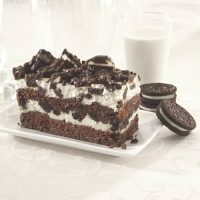 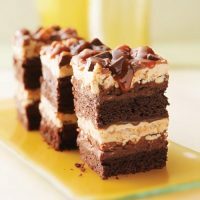 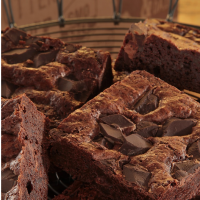 Good Ol’ American Brownies, Bars & Stacks are loved by kids of all ages and bring out the child in anyone. 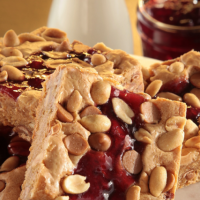 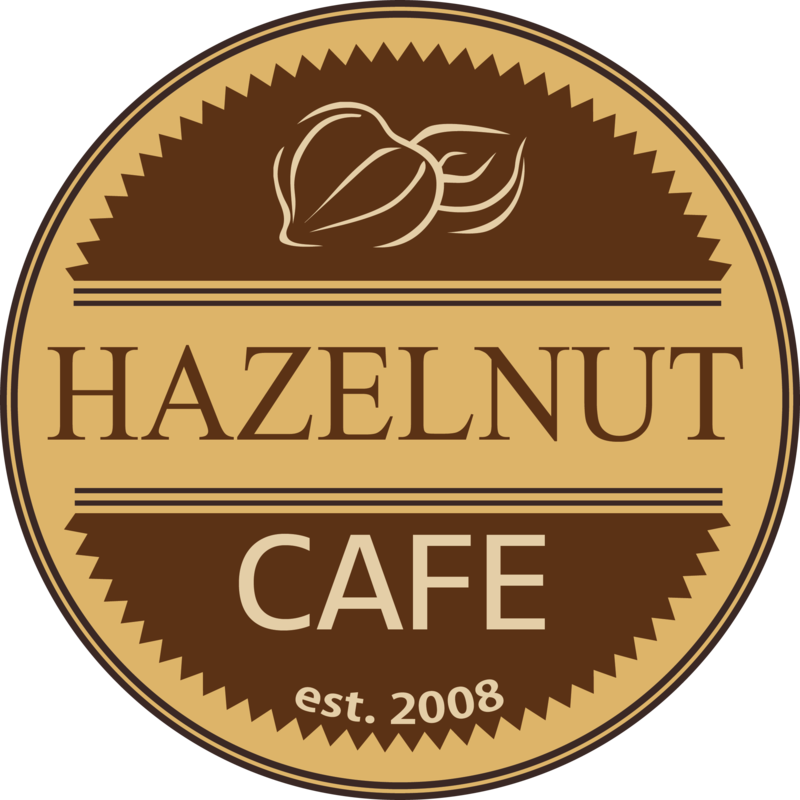 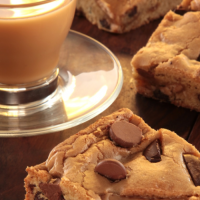 At Hazelnut Cafe, we have the best Brownies and Bars you will find. 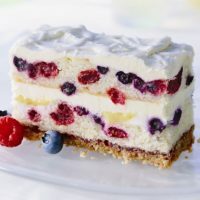 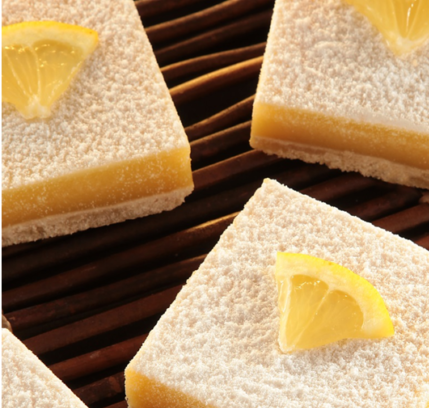 One bite and you will want more.